Online ordering menu for 13th Street Pizza. 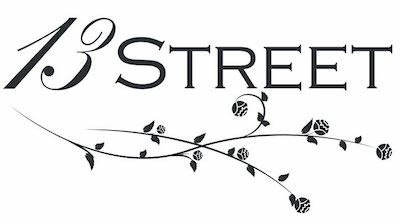 13th Street Pizza has the best pizza, breadsticks, pasta and salads on this side of the Mississippi! We are a fun, family friendly place that has won many awards. Come by and see us today or order online!